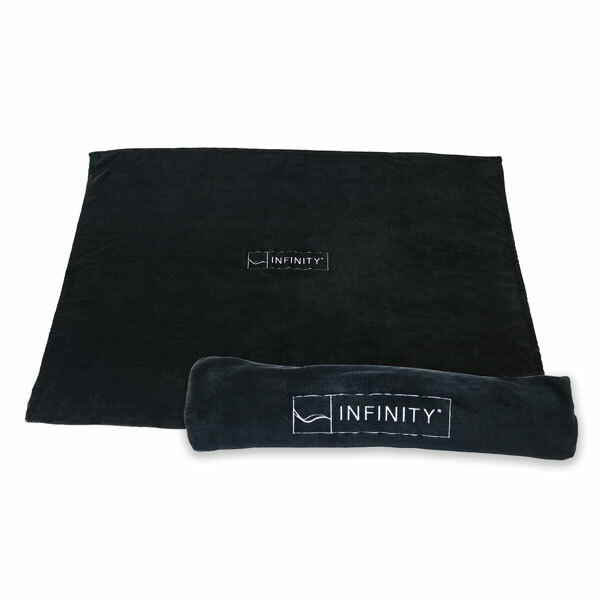 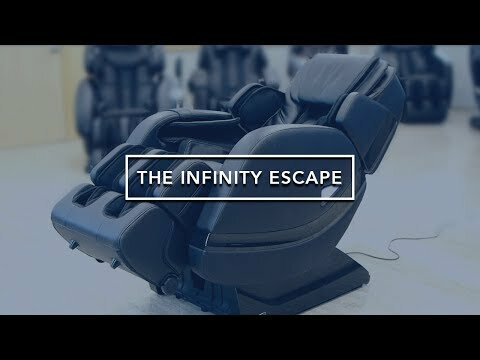 The Infinity® Escape is the answer to your staycation. 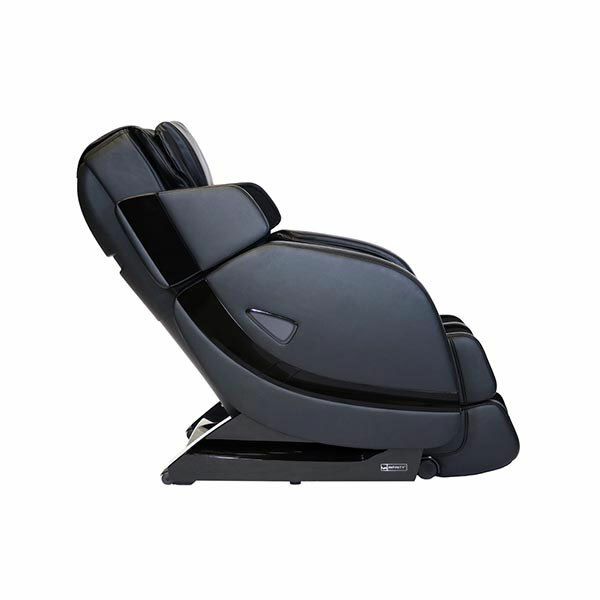 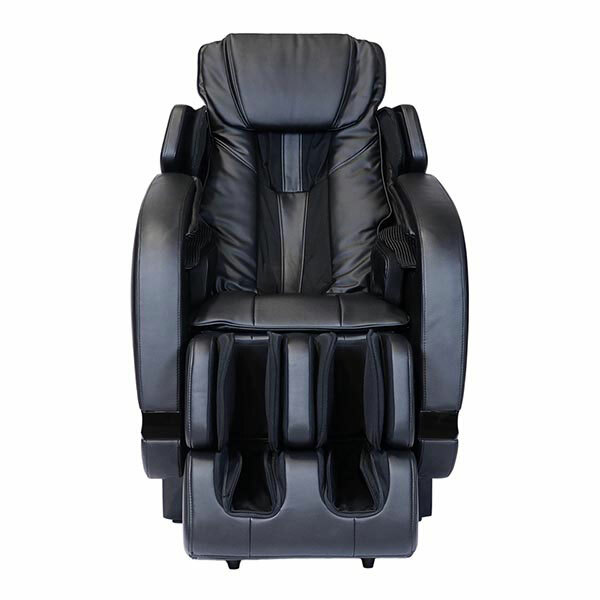 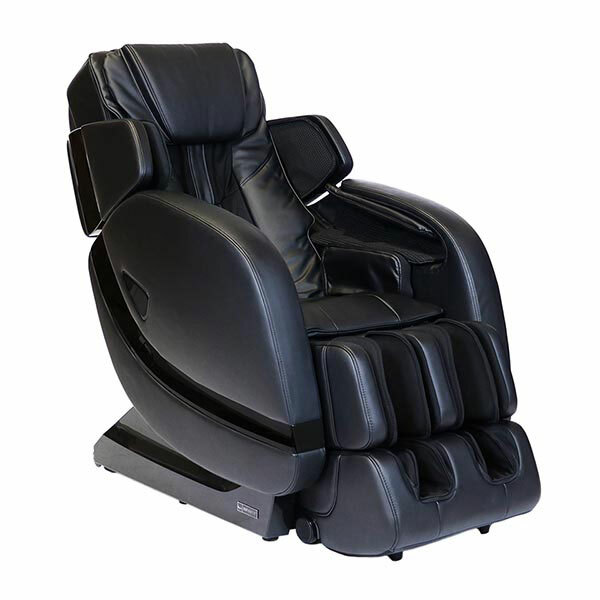 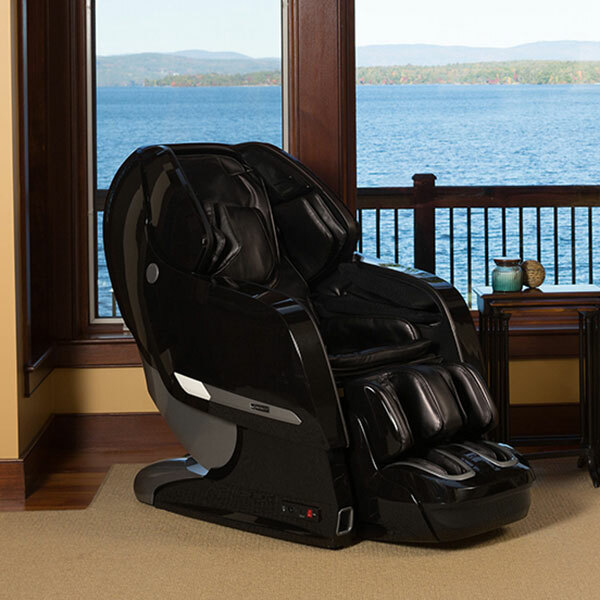 This exceptional chair includes high-end features and the latest in massage chair technology. 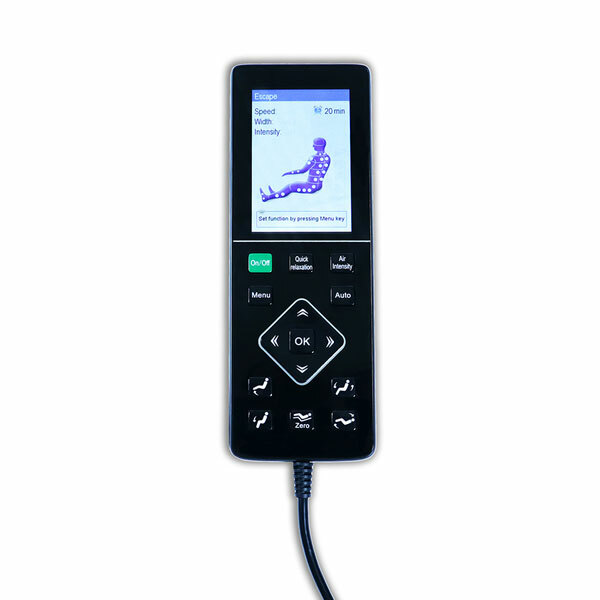 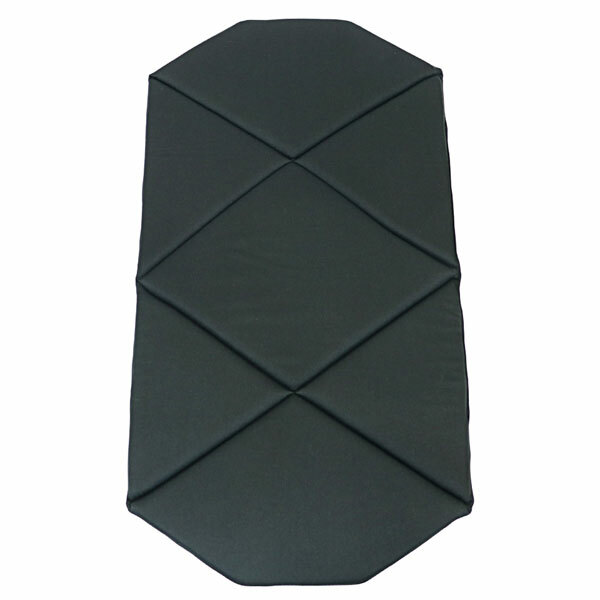 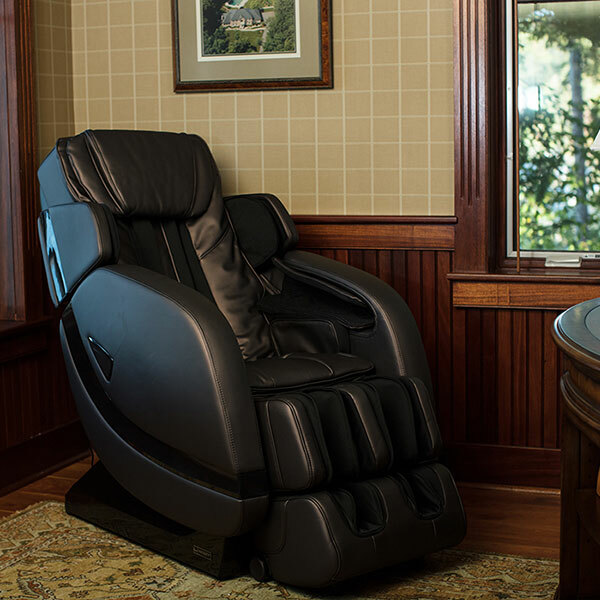 Enjoy an L-shaped roller track and a powerful deep tissue massage. 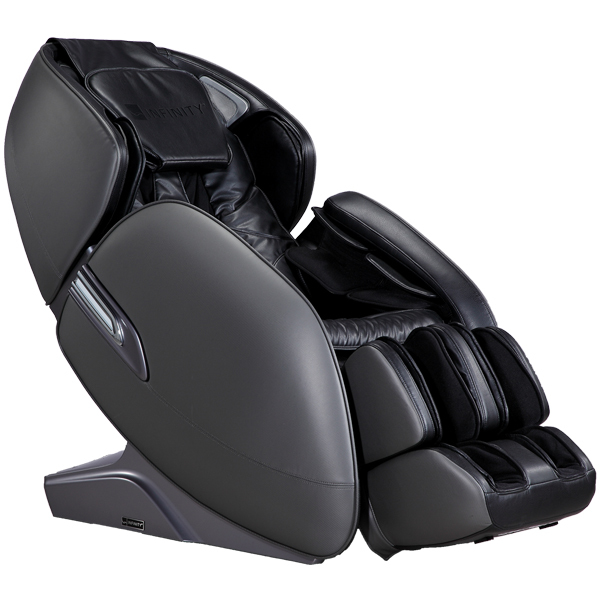 The Escape also provides a rejuvenating foot massage consisting of airbags, foot rollers, and a unique heel rubber. 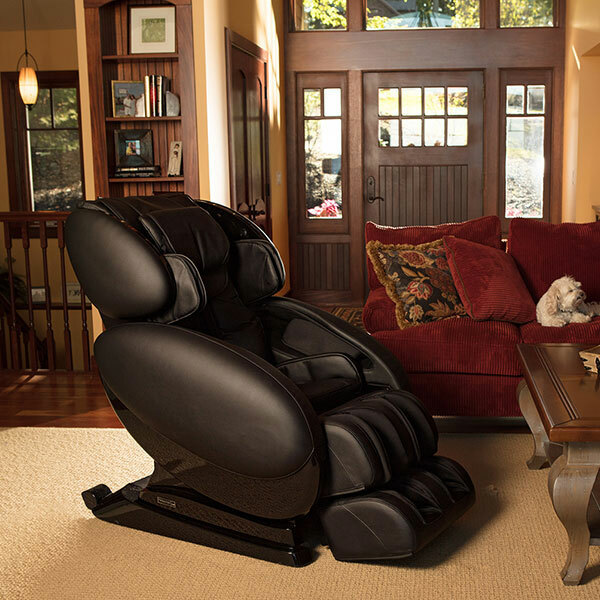 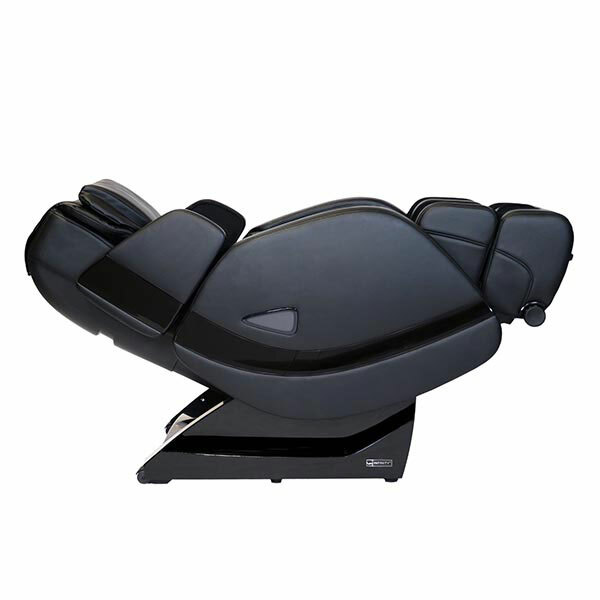 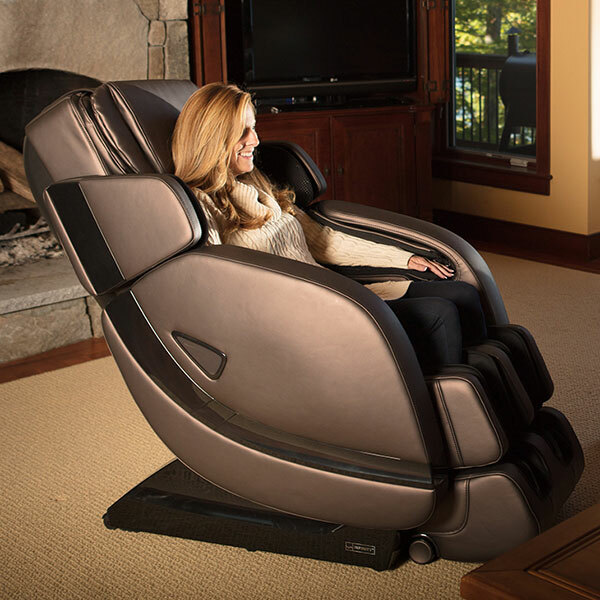 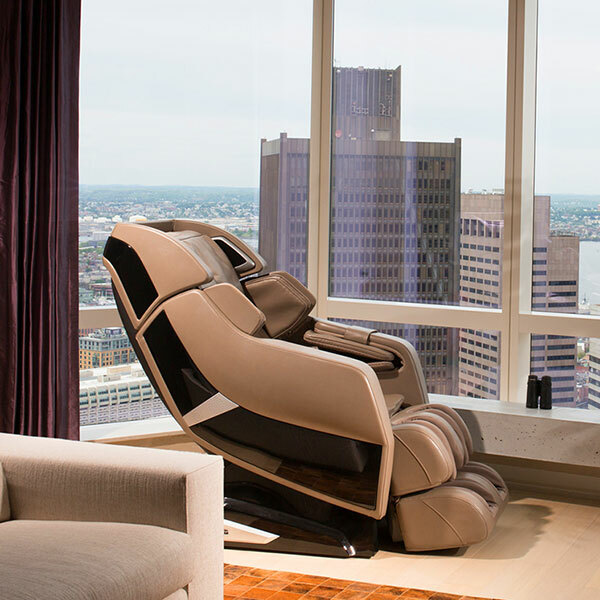 To top it all o, this convenient massage chair uses space-saving technology for easy placement in your favorite spot. 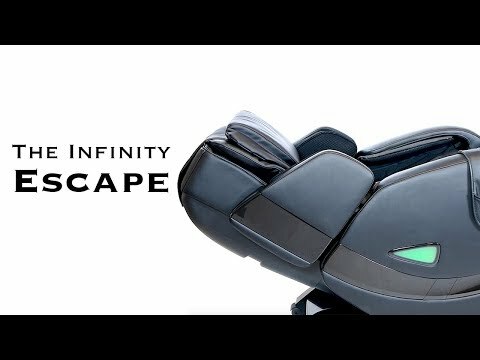 Find your happy place with the Infinity Escape today.